The sense of smell is one of the greatest ways to evoke a memory, the two are so closely linked to each other. The sense of smell is greatly linked to our emotions. Buying a cologne for the special man in your life is one way to build unforgettable moments together. Every time you smell the wonderful fragrance you will be reminded of each other. You want to be sure that you find a cologne that best suites his taste and personality. Is he the bold life of the party, the shy romantic, or the wise thinker? Whatever he may be, FloraQueen has the right scent just for him. Be sure to take your time in selecting this intimate and personal gift. Our selection of top name brands will ensure that you are able to find just the right cologne that speaks to his character and style. Cologne for a man is the building block of his image and style. He can have a carefully planned outfit but without a clean, fresh scent to add the finishing touch it will never be complete. Therefore, if it's time to get the special man in your life a gift be it for a birthday, Valentine's day, Father’s Day, or just because. One of our hand selected fragrances could be just the thing. Giving him the final touch to keep him a stylish man. FloraQueen is known for its ability to give you the right gift, at the right price, delivered at the right time. And with a wide variety of options as well. Select the right cologne that will help him to continue in style as well as show him just how much he means to you, and have it delivered directly to him just in time for that special occasion. If you think that cologne wouldn't be a suitable gift then fret not! We have plenty of other gifts for men, just take a look at our catalog! How to choose the best men’s fragrance? A cologne is a unique, highly personal gift that always excites the person who receives it. Today’s men are also proud of the appearance, that’s why they like to be thought of. Giving a cologne is telling him "I know and care about you". You’ll make him feel really special. To choose a men’s fragrance, you should first know his tastes, his character and take into account his age. You should know if he needs a fresh, carefree fragrance or a much more intense one. Because giving a cologne to a father, a friend or your partner is not the same at all. Without realizing it, you could be giving him the cologne of his life. That scent that will always go with him and take him back to many of his life’s most important moments. He’s always there for you, he takes care of you, he provides for you, he showers you with love and affection…now you want to show him how much it all means to you! The gift of a carefully selected cologne is perfect just for that. So much emotion is evoked through the scent of smell, therefore the right cologne given at the right time can be a very sentimental and loving gift saying more than you can with words. 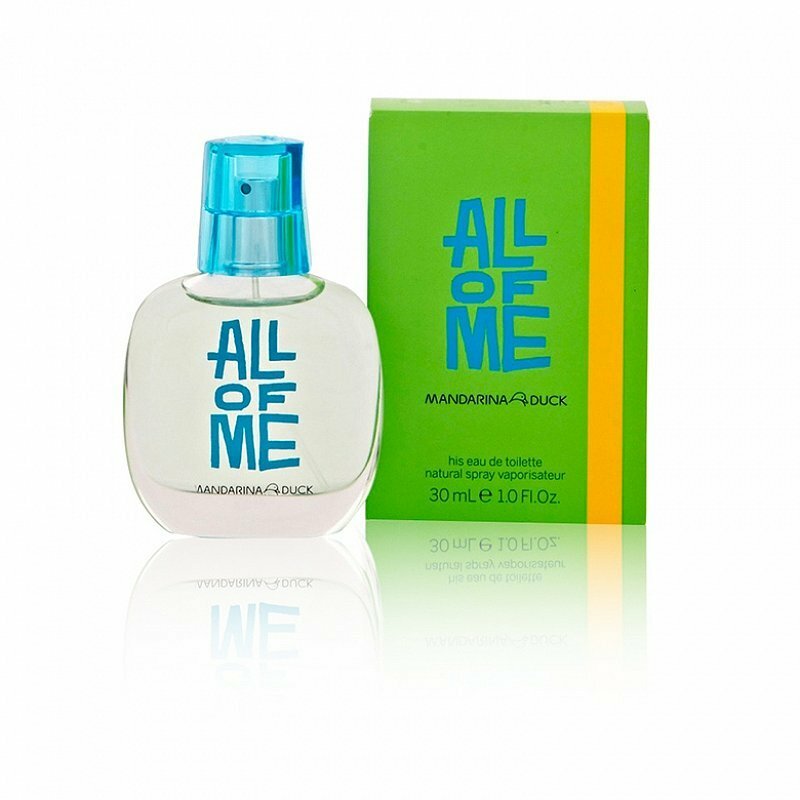 There are men’s colognes with flora, citrus, woody, oriental and many more scents to chose from. Each one has the ability to remind him of a special memory, perhaps one including you. Take your time in carefully selecting the right scent just for him. When he receives his new cologne delivered right to him he’s sure to be touched by the thought that you put into showing him how much he means.